The new artificial wicket has been installed! 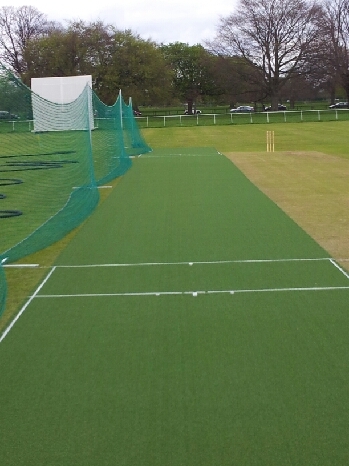 The club is pleased to announce that the new artificial wicket has been successfully laid out on the square. The new wicket will ensure that the maximum amount of cricket gets played each and every season at all levels across the club. The new mat is the latest step in the clubs continual expansion.